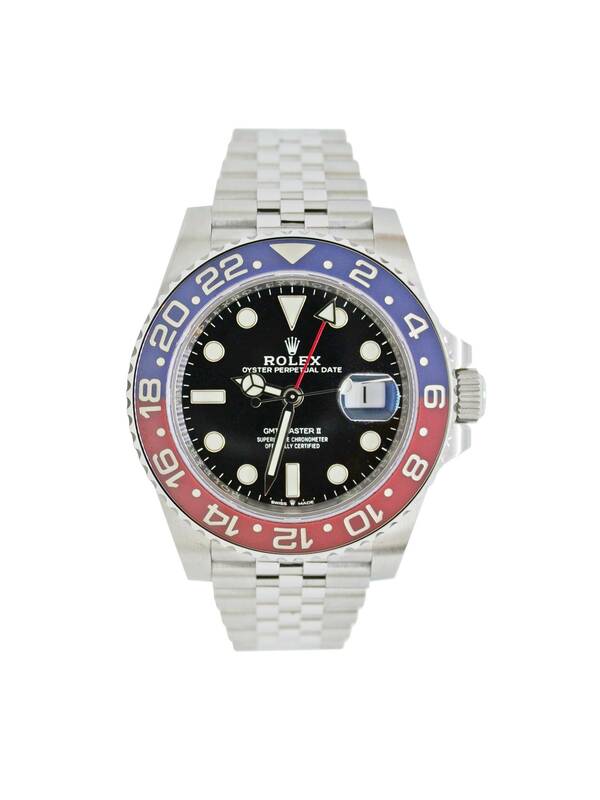 Just released at Baselworld 2018, finally the stainless steel GMT Master II Pepsi that everyone would've wanted to see in 2014. With the same case size proportions of all other GMTs at 40 mm in diameter, the new Rolex GMT Master II ref. 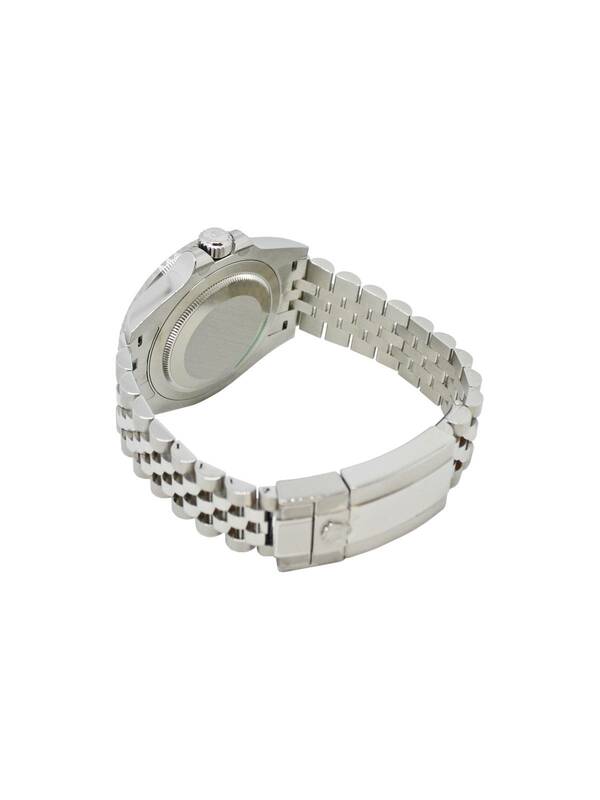 126710 BLRO in stainless steel is equipped with a jubilee bracelet instead of an Oyster one.